Summer is such a magical time for music fans, what with all the festivals and massive tours, that we just can’t help but start planning for them before the first frost even sets in. 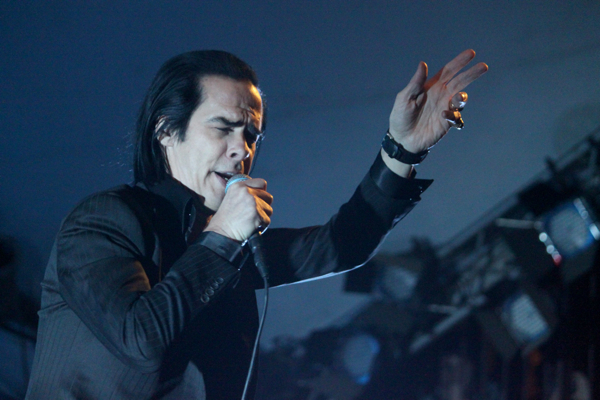 Nick Cave, por exemplo, just recently mapped out a North American trek with the Bad Seeds for 2014. Well, if the Push the Sky Away singer can plan a summer tour this far out, there’s no reason we can’t help you plan seeing him. You can peep the dates available for the contest below, and check out the full schedule here. 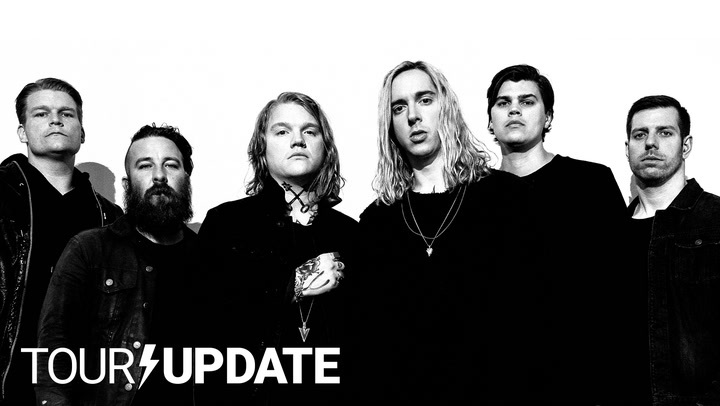 Under the dates, watch Cave discuss the experience of performing in a trailer for this latest tour.